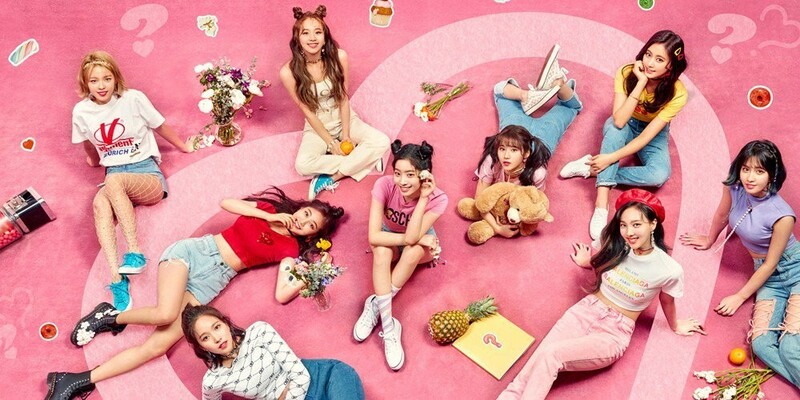 TWICE win #1 + Performances from April 27th 'Music Bank'! As for the winners, TWICE and VIXX were the nominees, but it was TWICE who took the win with "What is Love?". Congratulations to TWICE! Performers of the night were: IMFACT,�IN2IT, VIXX, Eric Nam,�UNB,�TWICE,�The Boyz,�Stray Kids,�The Rose,�Samuel Kim,�Pentagon, 58ddal, Can, Ahn Hyung Seob x Lee Eui Woong, HIGHTEEN, and Hwang Chi Yeol.